Prayers can sometimes take time to be answered. A late answer is better than none. A similar story played out in Florida. Teen’s mother finally received a letter that she believed was sent to her by her teen who disappeared 5 years ago. Emil Wynell Paul is 19 now. 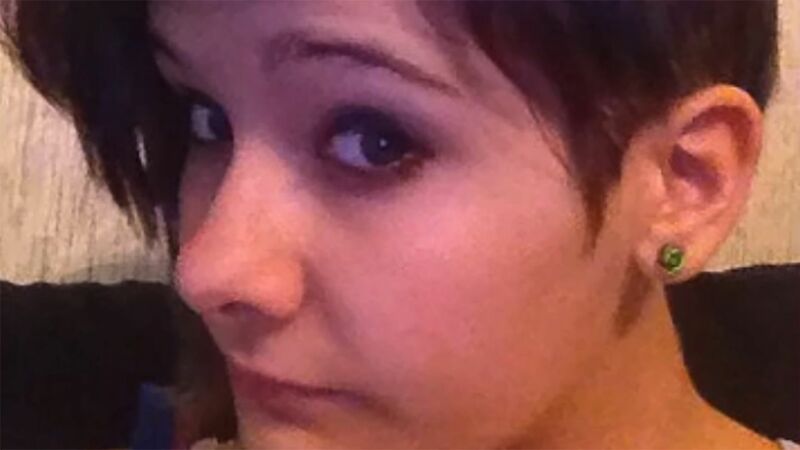 She had left her Southport home on April 13, 2013 at around 6.30am, according to Bay County Sheriff’s Office. She was 14 at the time. Paul had left a note that stated simply her intention to leave home and nothing else. 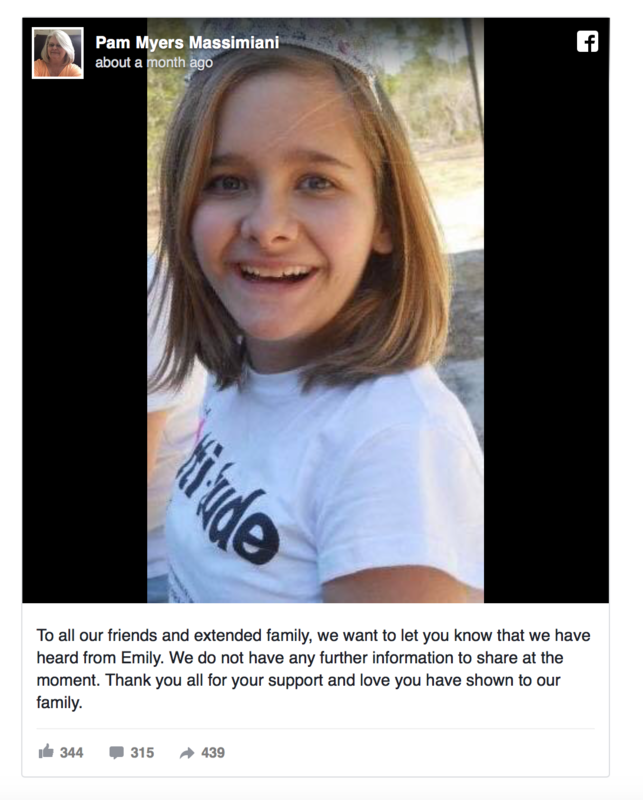 The Panama City News Herald reported Pam Massimiani, Paul’s mother, as having received a letter, the contents of which led her to believe it was from her daughter according to her social media post. Massimiani is certain the letter is from her daughter and hopes to hear more from her soon. The contents of the letter are being kept private for now. Pam’s mother intends to speak to the Bay County Sheriff’s Office regarding the case. Bay County Sheriff Tommy Ford is aware of the letter and also feels pretty sure of it being from Paul. Investigators at the time had determined that Paul had probably researched on how to be a successful runaway. She hasn’t used her Facebook account since she left home. Her phone too has pinged only three times since she disappeared. Let’s hope Paul thinks of writing home to her mother some more.